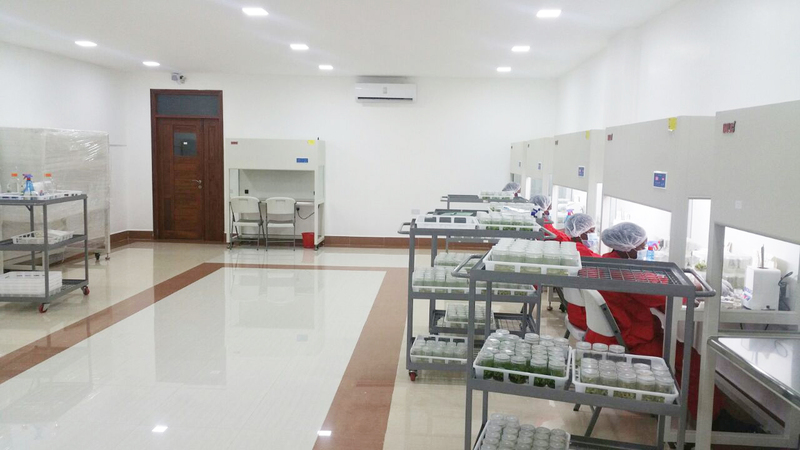 Tissue culture based agriculture biotechnology company that produces and distributes true to type, disease free and high yielding plants; provides field technical support and buy back harvest. Growers under our umbrella are guaranteed access to markets, both international and local, and database of over 20 years of combined industry knowledge and experience pool, including scientists & agronomists. 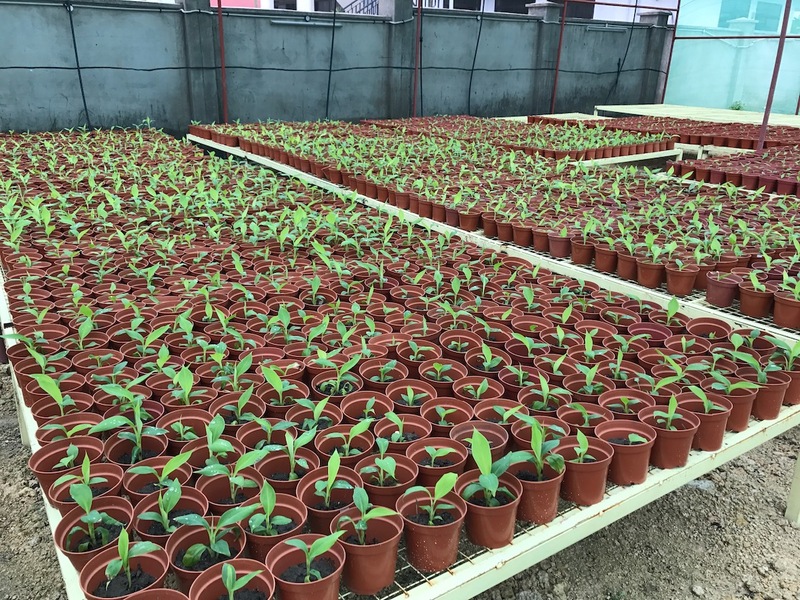 High production capacity of 7 million plants per year and established area under production and growth of tissue culture plants in horticulture, medicinal, tree and ornamental industries in Tanzania. Support 2,000+ growers in more than 6 regions of Tanzania and cater for international agri stakeholders including NGOs, research organizations, universities, commercial farmers and processors. 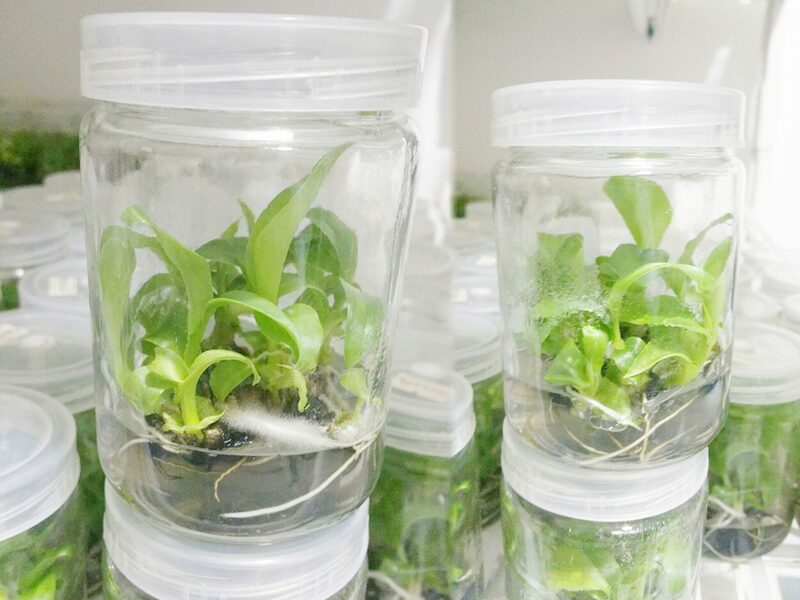 We enable growers to have smooth, reliable and guaranteed access to tissue culture plantlets of interest. Plantlets produced in our laboratory and distributed from our greenhouses, are qualitatively better than conventional plants. With the same resources used, our plants can provide more yield per crop, per acre i.e. ~ 40% higher output in Bananas. Our plants are scientifically tested to be free from virus, pest and bacteria, thus nullify risk to spread diseases in your field. 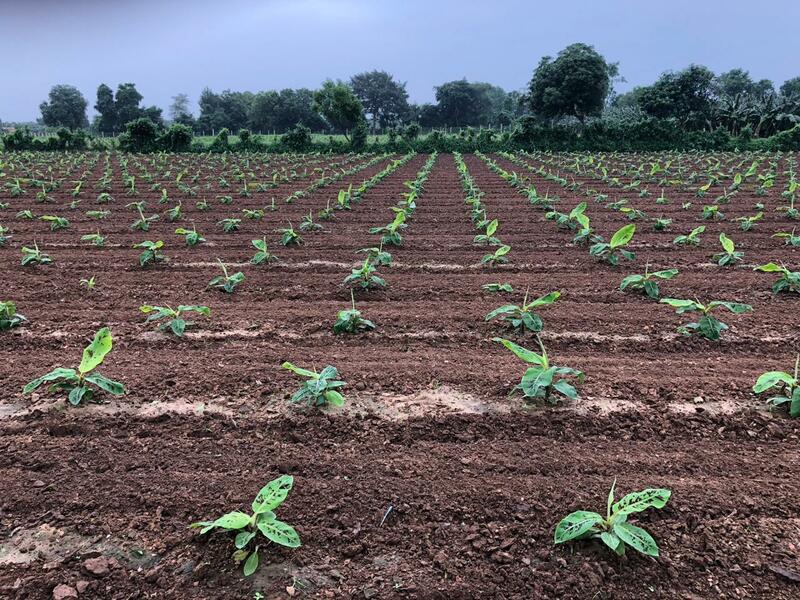 Our stringent quality control system ensure plants are true copies of mother plant & each other, resulting in consistency of desired characteristics of crop harvest. Regardless of weather conditions, we can produce and deliver plants on agreed timeline. 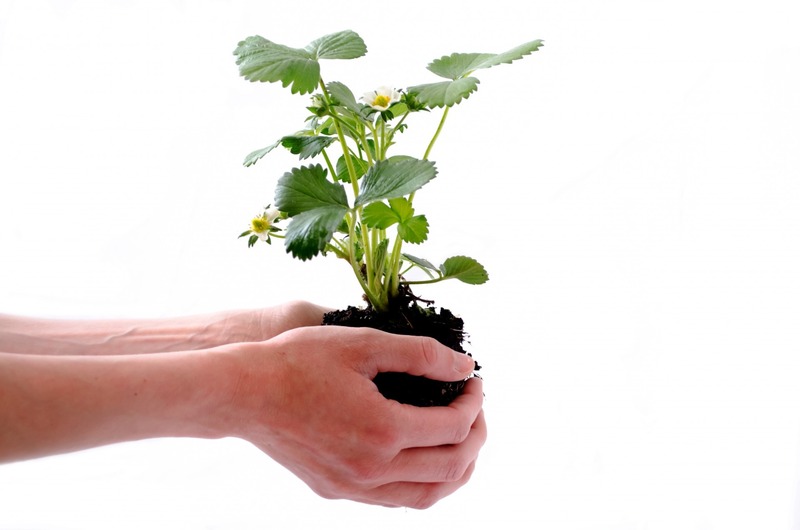 We provide plants of crop varieties that foreign countries are seeking to import. Our plants are NOT genetically modified (GMO). They are NATURAL plants of Grade-A quality. Profitable and sustainable crop production through better informed decisions. 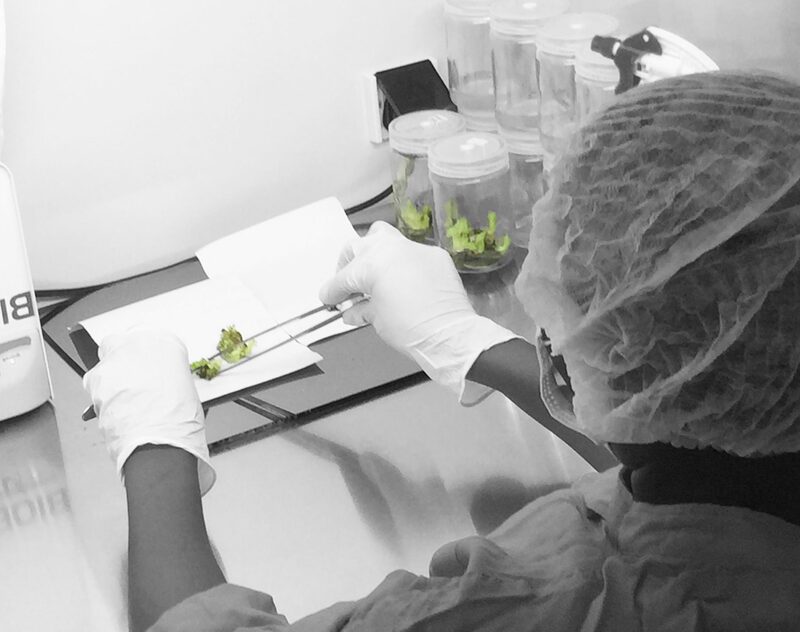 Multiply client preferred variety of plants through our proprietary tissue culture technologies. Facilitate access to agriculture analytical laboratory services- soil, water, and plant tissue testing. Technically support crop production practices from farm setup to successful crop harvest, including farm visits. To fulfil your order within acceptable time frame and deliver plants ahead of season start, is our responsibility.